Breast cancer patients will have their complete genetic code mapped. Doctors claim that it can help them decide on what’s the best treatment to give to their patients. “By sequencing the tumour we have something like a barcode which gives us the pattern of mutations in that cancer,’’said Carlos Caldas, programme director at Cancer Research UK Cambridge Institute and professor of Cancer Medicine. “We can understand how the body, and in particular the immune cells are responding and this enables us to deliver more precision medicine. 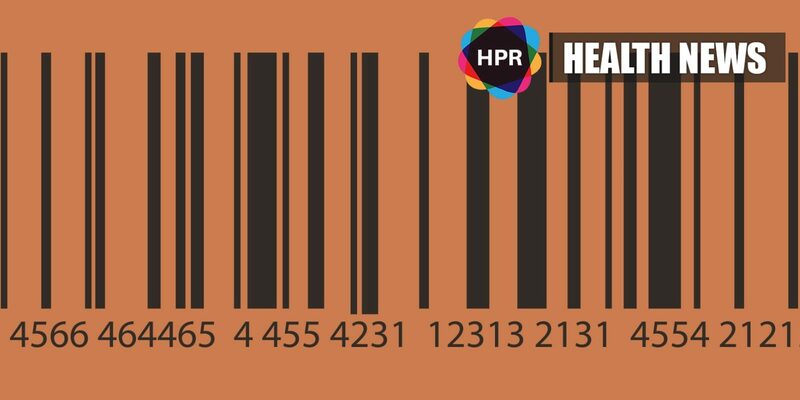 “This barcode also enables us to do surveillance and identify early whether a tumour is coming back because it is developing resistance to treatment – when those cells start releasing their DNA we can detect them in a blood test known as a liquid biopsy,” he added. The Personalised Breast Cancer Programme in Cambridge was launched back in 2016 consisting of 275 female participants. It is expected that 2,000 patients will enroll within the next four years. “Breast cancer is not one but 10 or 11 diseases that are distinct molecular entities and we will increasingly see patients being categorised into one of these groups, enabling us to tailor the way we monitor them; it’s a dramatic improvement in the way we personalise their treatment, ” Professor Caldas said. “We have had lots of cases where we either opted for a patient to go on a clinical trial because of the results of their sequencing or were offered an alternative treatment as that was a better option, ” stated Dr. Jean Abraham, consultant oncologist at Addenbrooke’s hospital. The project is currently at the research stage and it does not directly affect clinical decisions.